Chinese car group, Geely is considering a £1.5billion investment in classic British brand Lotus, with the aim of challenging Porsche and Ferrari. Bloomberg is reporting that Geely insiders have revealed plans for production facilities and research centres based in the UK for the Lotus. The Chinese company has refused to officially comment on the rumours but did say in an email to Bloomberg that it was committed to the Lotus brand. Made famous in the James Bond movies ‘The Spy Who Loved Me’ and ‘For Your Eyes Only’, the company was founded in 1952 by the legendary Colin Chapman, but fell into difficulties in the mid-1990s and was acquired by Proton in 1996. 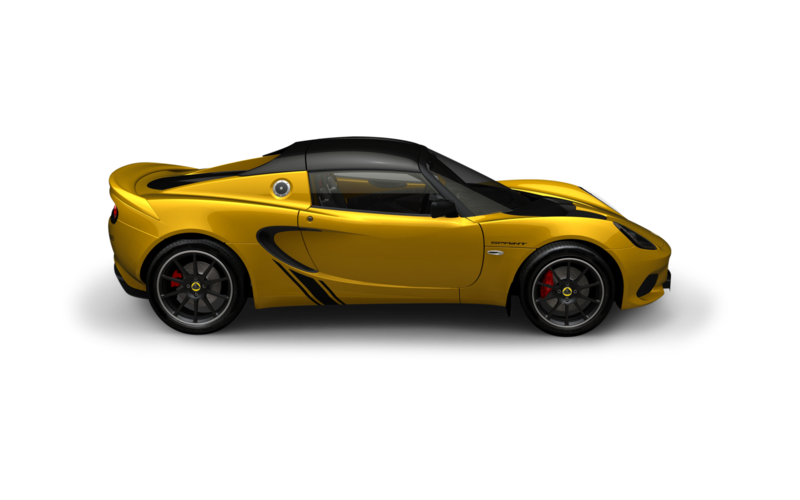 Geely took a controlling 51% stake in Lotus in May of last year and are expected to increase that holding and revive a brand that has floundered for more than 20 years. According to statistics released by the Society of Motor Manufacturers and Traders, Lotus has sold only 145 cars in the UK in 2018. Gelly’s plans would see an expansion of Lotus’s Hethel plant with the hiring of 200 additional engineers, and the potential for a second side to be built in the West Midlands, with the possibility for a research centre in Coventry. Geely’s plans are being led by billionaire Li Shufu, his group have already revived the Volvo brand after an investment of $11 billion and as the largest shareholder in the Daimler group, a similar revival could be seen there. The revival of classic cars such as the Elise and Esprit will be getting car enthusiasts excited, however, Lotus’ owners have only committed to an SUV for the near future.